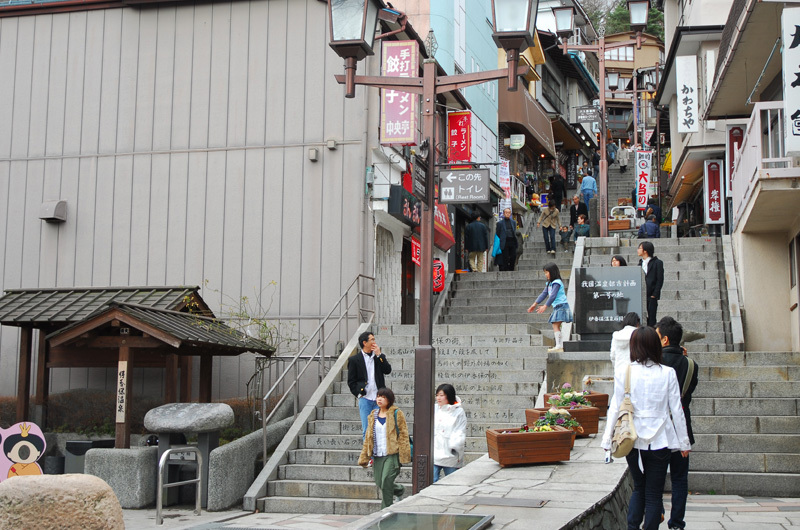 Outside the hotel is the symbolic 365-step staircase of Ikaho Onsen Street. 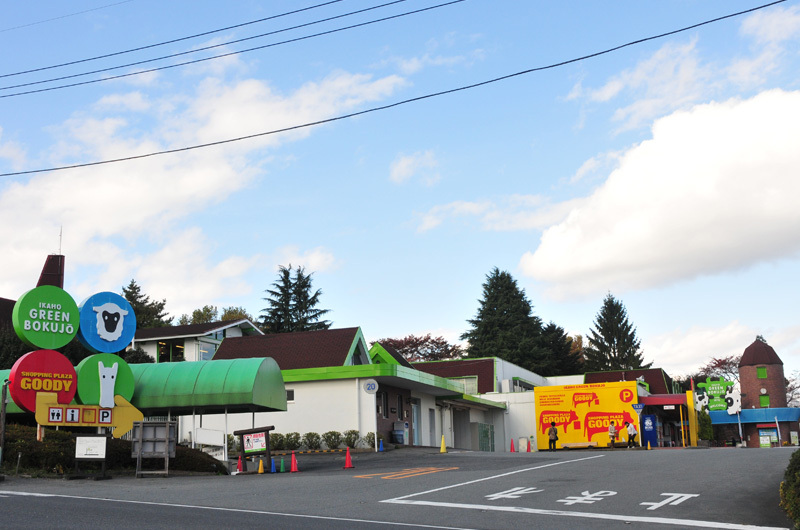 On both sides of the stone steps are gift shops, steamed bun shops, and a playground drifting with the air of Onsen Street. There is a public onsen called "Stone Steps Hot Water" in Ikaho Ishidangai. 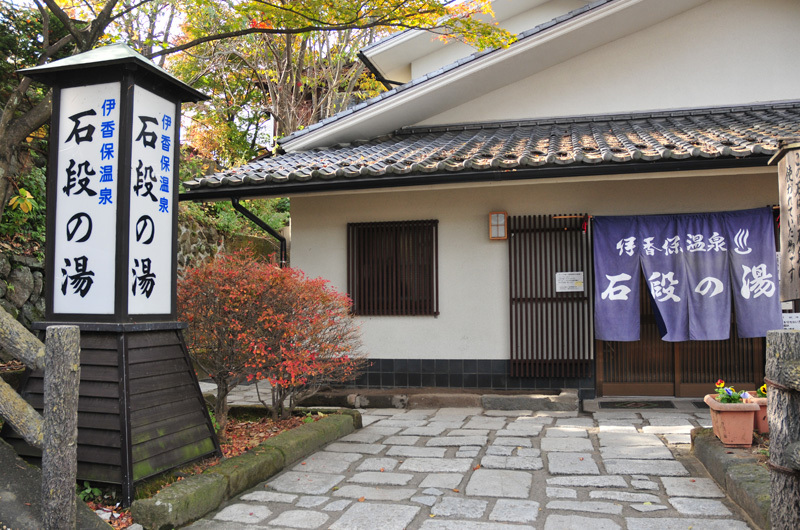 Inside the tiled roof building, pass through the curtain and there are separate onsen for men and women, where you can fully enjoy the onsen of Ikano. 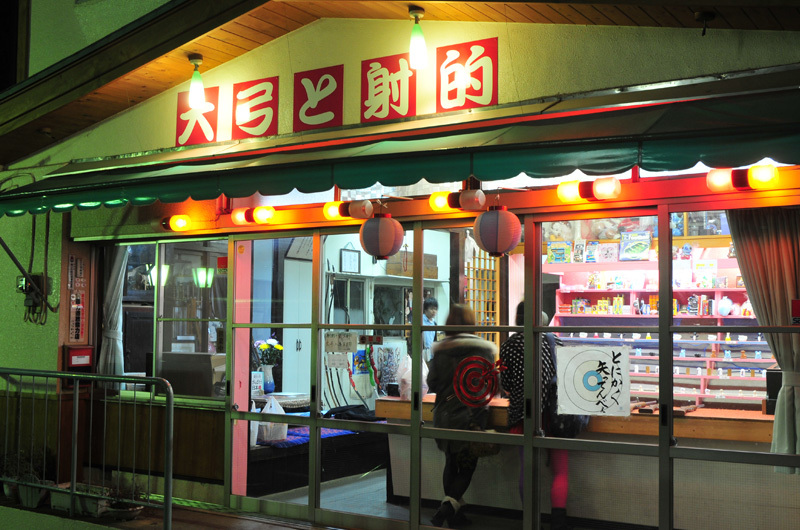 There is an "amusement center" on Ishidangai in Ikaho where you can enjoy shooting bows. You may spend a pleasant time with your family and friends there. 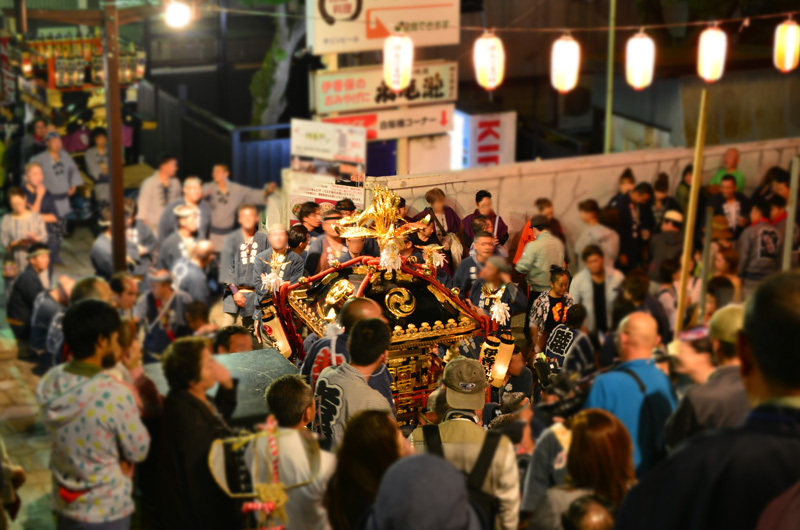 This is a traditional festival being held every September in Ikaho. People will climb the 356 stone steps while carrying portable Shinto shrines such as "Honmikoshi" and "Tarumikoshi". This is a ranch full of nature at the foot of Mount Haruna. You can interact with animals, move your body actively, and enjoy shopping and barbecue there. 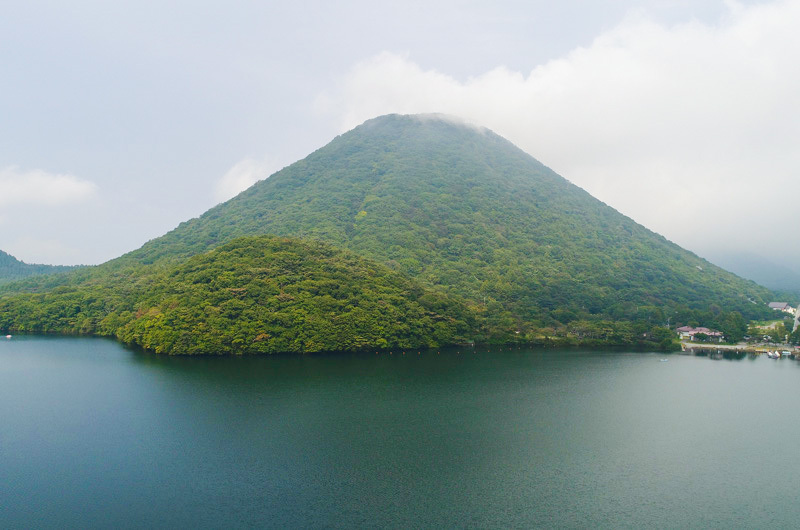 This is a lake born by the eruption of Mount Haruna. Come and enjoy its beautiful nature and nature. You can also enjoy leisure activities such as boating, pleasure cruise, auto camping and sports.